Fantastic REDUCTION! First time on market in 30 years! 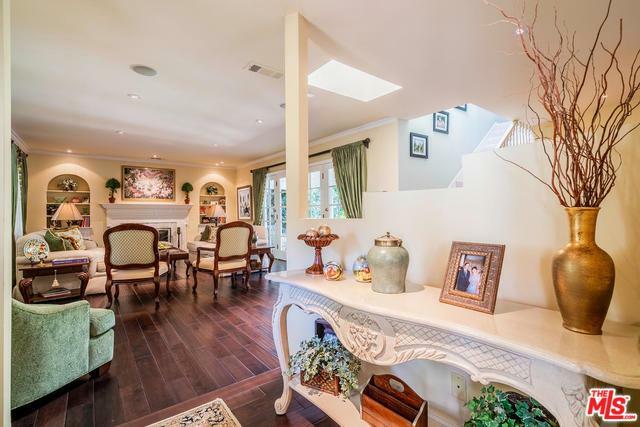 Exceptional traditional entertainer's showcase home w/ gated drive on close to all street just 1.5 blocks S. of Ventura Blvd. Featured on HGTV & published in multiple magazines, this unique residence features an ideal floor plan w/ the possibility of 4 bdrms. Currently the floor plan boasts an elegant formal entry, living rm w/ fireplace, espresso-toned walnut floors, nautilus bar rm & french doors to a covered patio overlooking the lush & ultra private yard. 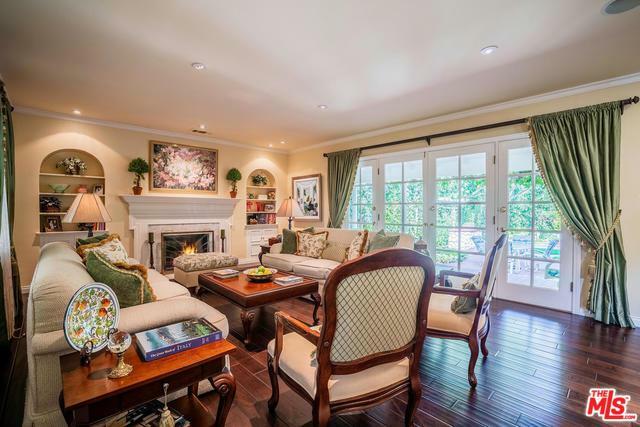 Exquisite formal dining rm has bay window & step-in silver china closet opening to recently renovated Walker Zanger kitchen w/ stainless appliances, custom cabinets honed travertine accents & breakfast nook. 2 downstairs bdrms & bath used as offices/gyms. Expansive 2nd story 2-room master suite w/ dual baths, walk-in closet & outdoor veranda overlooking the wall of greenery with gorgeous spiral staircase leading down to grassy rear yard with a lagoon free-form pool & spa. Listing provided courtesy of Andrew Manning of Berkshire Hathaway Homeservices California Properties.